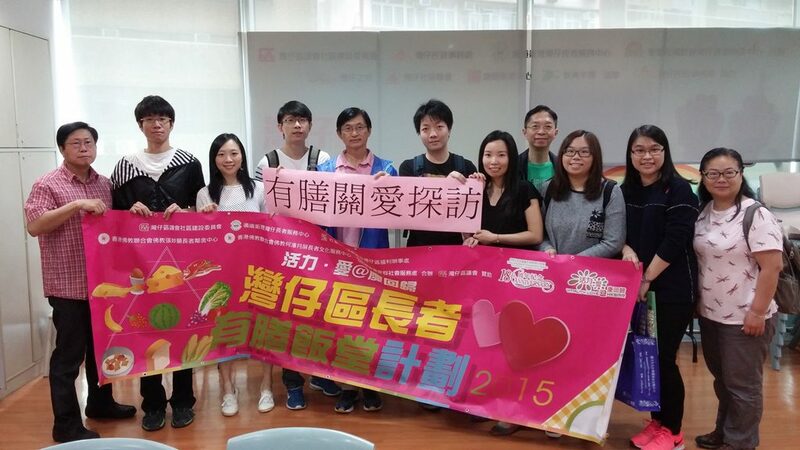 On 14th November 2015, our staffs volunteered at Wan Chai Methodist Centre for the Seniors to bring small gifts and visit seniors living alone in Wan Chai District. Our volunteers were separated into 2 to 3 people per team. Each team visited seniors place by place, devoted the morning listening to seniors who shared stories of their daily life. Our volunteers even fixed a broken clock at a senior’s place! The seniors were very happy when volunteers visited them and chat with them on a weekend. Through this volunteer work, our staff understood more what seniors’ need. They felt blessed to have good health and time to help others. The experience was very valuable.